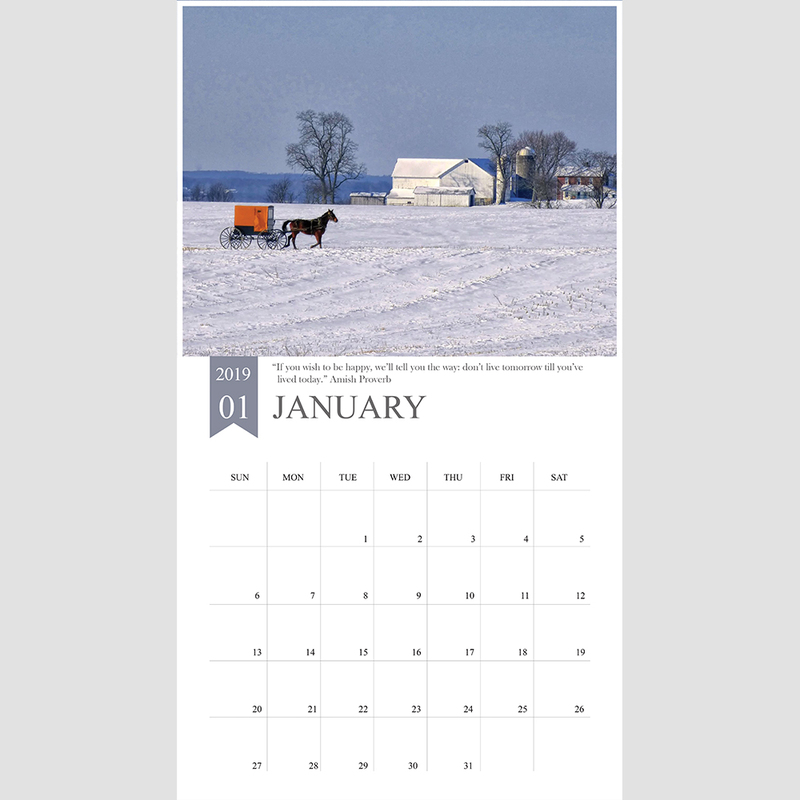 Home Everything Amish Plain Culture Trending Recipes: Cinnamon Cream Cheese Sticks, Homemade Egg Nog, New Year’s Eve Recipes, and More! Trending Recipes: Cinnamon Cream Cheese Sticks, Homemade Egg Nog, New Year’s Eve Recipes, and More! Okay, time for trending recipes this week and you can see the holiday season written all over this week’s trenders (with one exception). So let’s jump right in and see what recipes are leading the pack on Google searches. MENNONITE DISHPAN COOKIES: This is is a “little bit of everything” cookie. Click here. HOMEMADE EGGNOG: Of course nothing says Christmas like homemade egg nog. 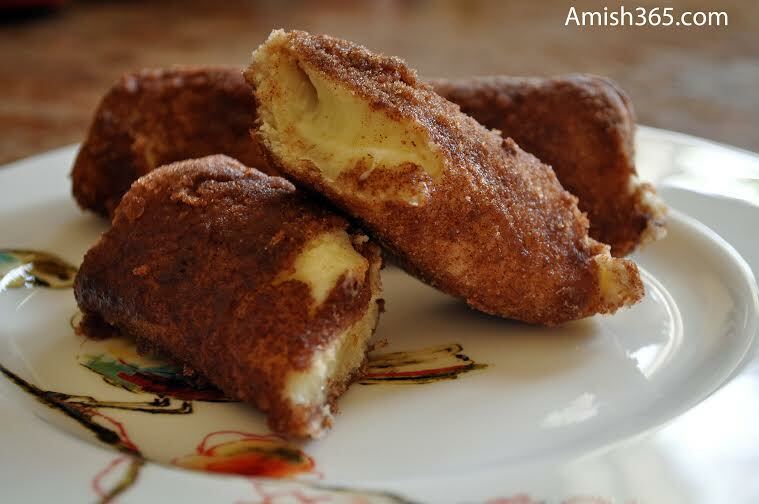 Click here for a great Amish recipe. SAUERKRAUT BALLS: This recipe has more of a New Year’s bent. Click here. 5 NEW YEAR’S EVE RECIPES: BLT Dip, ham roll-ups, and other festive recipes! Click here. HOMEMADE AMISH CHRISTMAS CARDS: Not a recipe, but a very timely post! Click here. ACADIAN CHICKEN STEW: This is a very hearty winter recipe, not sure why it made the list this week,but it did…so warm up with this recipe! CREAM CHEESE CINNAMON ROLL-UPS: A wonderful recipe, perfect for the holidays! Click here.